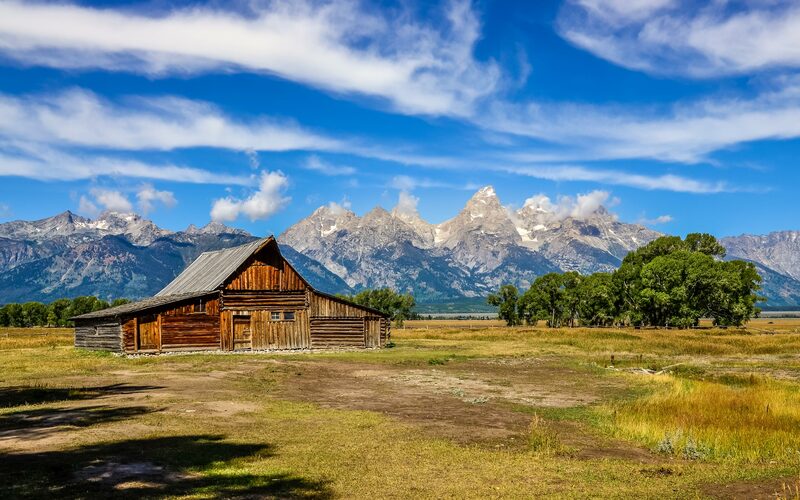 One of the Wyoming’s most highly visited mountain ranges, the Tetons rest across its western borders with the state of Idaho and is south of the Yellowstone National Park. The eastern part of the Tetons are called the Grand Teton National Park, though tourists visit across the mountain range throughout the year. Many tourists enjoy the mountaineering recreation that comes with traveling through the Grand Teton National Park and the Tetons in general. Because the Tetons are relatively easier to access by road than other mountain ranges across the Rocky Mountains, tourists tend to migrate and travel through the Tetons any time of year. The winter activities in the Tetons are especially enjoyable, with a large snowboarding and skiing culture associated with the Tetons. One of the unique aspects about the Tetons is their formation of large valleys across Wyoming and Jackson Hole is one of the most prominent valleys in it. Jackson Hole’s name is derived from the fact that early settlers traveled from the north into the valley, which appeared as a very steep descent. This earned the valley the name “hole” because the settlers felt like they were falling into a hole. Despite this name and perspective, Jackson Hole remains one of the main cultural and economic center of the Tetons. 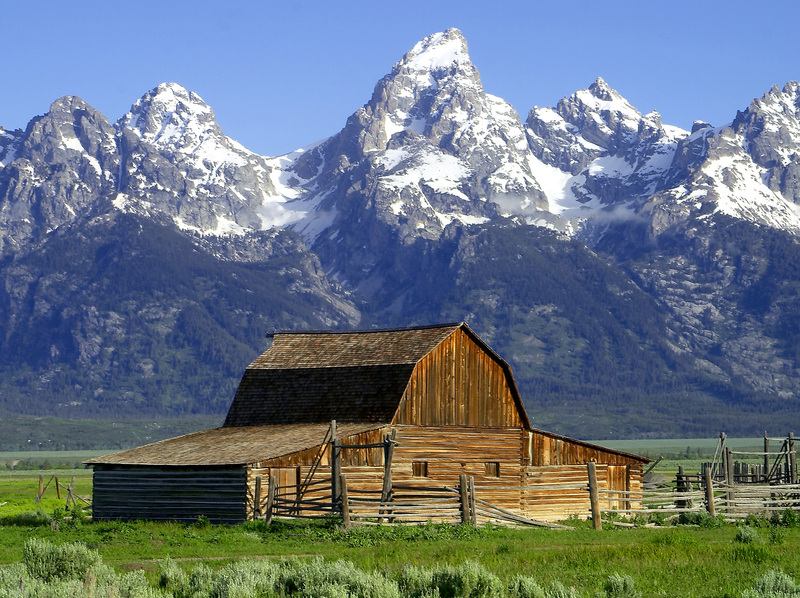 The largest city in Jackson Hole is called Jackson. There, tourists can find all major commercial activities for this part of Tetons, including major Jackson Hole Wyoming hotels and transportation through the Jackson Hole Airport. In Jackson, tourists can eat at major restaurants in the region, see movies and plays, and see major art exhibits. Its location in the Tetons allows Jackson to have an average high in the mid-50s degree Fahrenheit while the average low is in the low-20s Fahrenheit. As previously stated, Jackson is the one of the main economic hubs in the Tetons and a major hospitality and recreational center for all tourists in the region. When one is traveling through the Tetons, they may end up lodging and eating in Jackson. The Jackson Hole region also hosts regional festivals that attract hundreds of tourists from across the state and region. Some of those events include the Hot Air Balloon Festival and the Targhee Bluegrass Festival. If there is any region in the Rocky Mountains and Great Plains region to stay during any time of the year, the Tetons is the place to be. With the Jackson Hole region and the city of Jackson as one of the hubs of activities, tourists can travel anywhere from the Grand Teton National Park to Yellowstone National Park.